Dr. Brighten has been teaching, studying and practicing in health and wellness for over 15 years. She is an award winning clinicians and the creator of DrBrighten.com, which has been recognized as one of the top women's health blogs. She is the Best Selling Author of Healing Your Body Naturally After Childbirth: The New Mom’s Guide to Navigating the Fourth Trimester. In her work with patients, Dr. Brighten integrates the data of the patient story with advanced lab testing to create a clear plan to enable patient's to reach their goals. As a woman who has healed herself from Post-Birth Control Syndrome and autoimmune thyroid disease, Dr. Brighten is passionate about providing women with the tools to heal themselves. Dr. Brighten is a regular contributor at mindbodygreen and a sought after speaker on the topic of Post-Birth Control Syndrome and women's reproductive health. 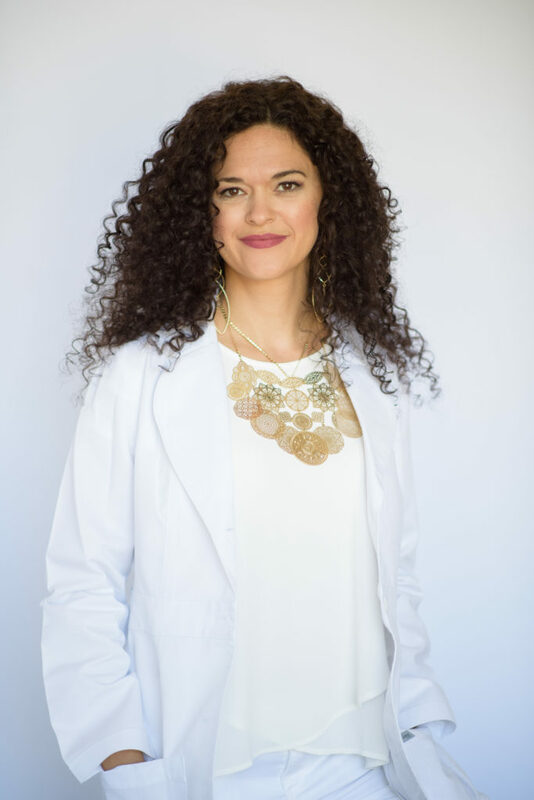 She studied nutritional biochemistry at Cal Poly San Luis Obispo and completed her doctorate in Naturopathic Medicine at the National University of Natural Medicine in Portland, Oregon. She is a certified yoga instructor, daily meditator, urban homesteader, and a mother to one beautiful boy. You can read her articles here, or connect with her on Facebook, Twitter, or Instagram!